Digital marketing agencies like ours find Facebook ads and Instagram ads to be very effective. This is especially true in the healthcare niche where we have aesthetic medical practitioners and surgeons as our clients. However, you need to know how to target properly on Facebook Ads in order to make the ads effective. This can be a difficult thing to learn. As you can imagine, a lot of work and planning goes into Facebook advertising. But the most important thing is for the right people to see your advertisements. Otherwise, your ad investments will be all for nothing. 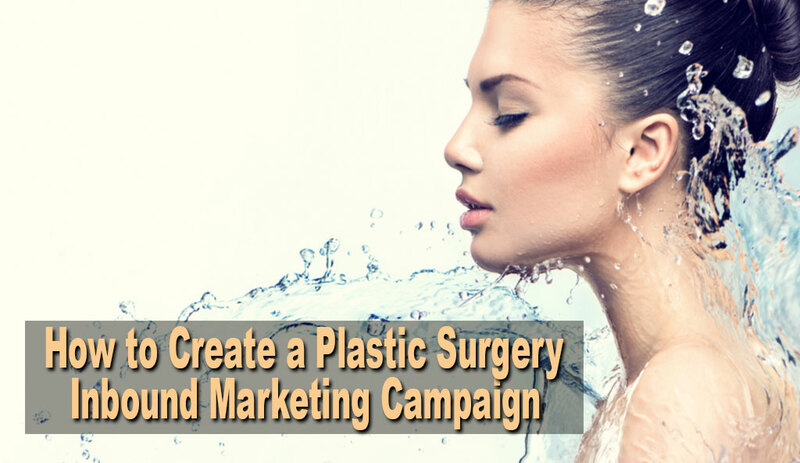 When your clients have plastic surgery practices, it can either be super beneficial or super hurtful to perform targeting. Of course, you will want to make it super beneficial by implementing the right strategy in your Facebook and instagram Ads campaign. How do you do this? Below are some tips on how to create effective targeting for medical practices in your Facebook Ads campaigns. It is easy to target the common demographics like location, age, ethnicity, and gender. However, you want to concern yourself with demographics pertaining to the niche, such as life events. Think about whether your patients have any specific events which they share a common interest in. Aesthetic services could be one example of a service you offer that is of interest to new divorcees, new mothers, and women who are about to get married. If your regular patients share these big life events in common, think about how you can use this for your targeting efforts. If there is a particular audience that has been successful for you, find more people just like them. Lookalike audience targeting gives you the ability to target new people who have the potential to be your next patients because they share similar interests in your type of services that your existing patients do. 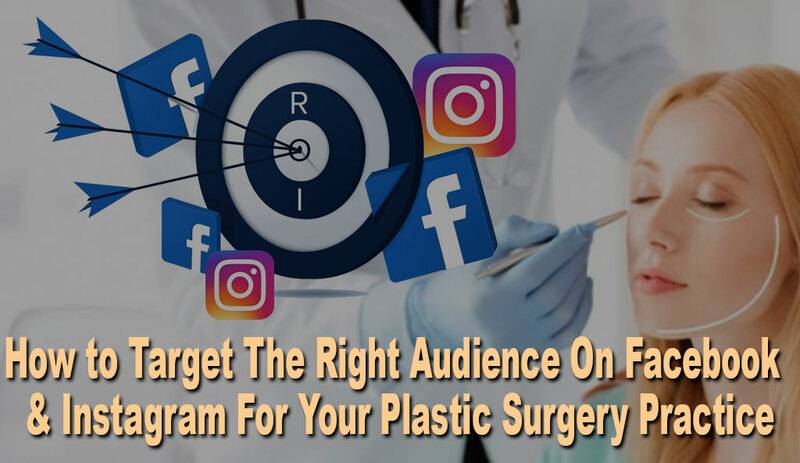 To create a lookalike audience, you need to upload the email list of your patients and let Facebook form an audience which has the same characteristics as the people on that list. A retargeting campaign has many benefits which get overlooked too often. It doesn’t even matter which stage of decision-making your target buyers are currently at because a retargeting campaign can still help you in many ways. The consideration stage is when potential customers have gone to your website without being converted into sales. For this reason, a retargeting campaign would be the most effective in reaching these particular types of buyers. As for those who are already real customers, the idea is to keep them loyal to your business so that they will continue to be patients in the long term. Do not assume any existing patient will stay a patient forever. It takes an effective retargeting campaign to keep them as a patient of yours. If you have patients who are so happy with your practice that they’ve almost become spokespeople for it, you will want to publish their testimonials and reviews. This will make your brand stronger so that new people will become attracted to it. 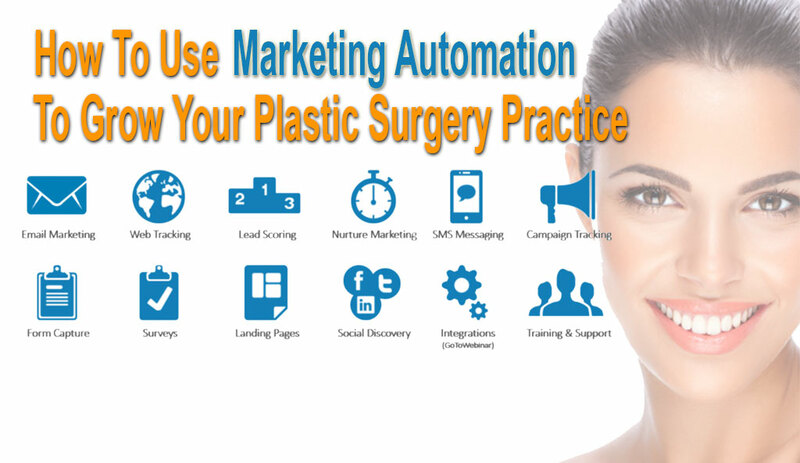 To keep these highly valued patients, focus your retargeting campaigns on them so that your reputation and brand will become very well known. Once this happens, you will have turned your reputation and brand into valuable assets.